Police in Lincoln, Nebraska, are looking for the masked burglar who robbed a Bitcoin ATM early in the morning. Crime and cryptocurrency have definitely mixed over the last year. The massive bull run in Bitcoin in late 2017 led many criminals to take notice of the massive amounts of money associated with cryptocurrency. 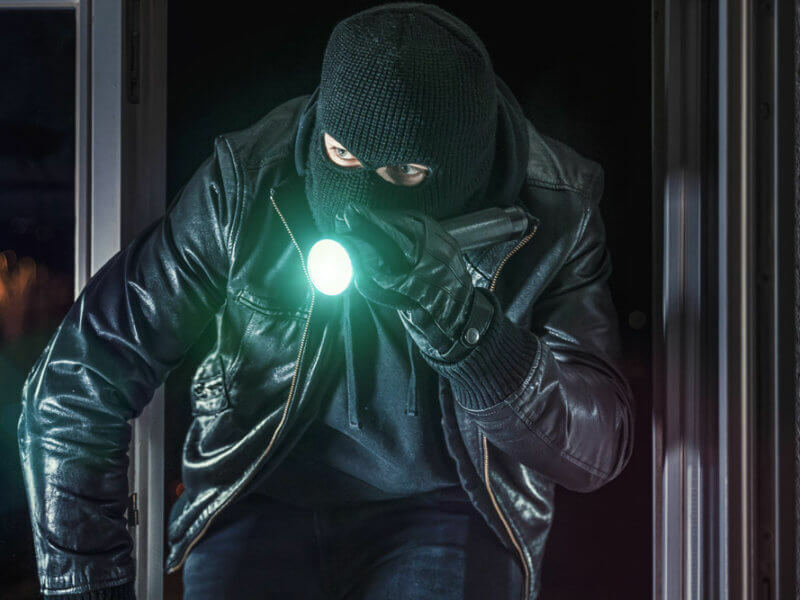 Most physical criminal acts concerning cryptocurrency usually involve a person being robbed as they’re carrying cash to buy Bitcoin or some other virtual currency. One masked burglar in Lincoln, Nebraska, decided to go directly to the source and rob a Bitcoin ATM. The burglar broke into The Mill Coffee and Tea shop located in Lincoln’s Haymarket. The criminal shattered the store’s glass door around 3:30 am. Once inside, he robbed the Bitcoin ATM of the cash it was holding. The ATM is owned by Alpha BTC, which is based in Omaha. 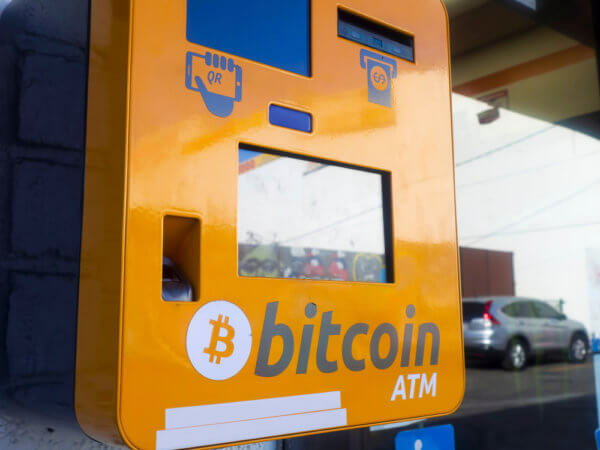 This was the second crypto ATM the company had installed and the first to be located in Lincoln (population of 280,000). The ATM had been in service since late September 2017. Currently, the burglar is still at large, and the amount of money stolen has not been disclosed. Alpha BTC says that the machine is used to buy and sell Bitcoin, but the vast majority of people using it did so to buy BTC. There’s no information on how much damage the Bitcoin ATM withstood. They’re not cheap, and Alpha BTC says that each machine costs between five to ten thousand dollars. As people become more knowledgeable and comfortable with virtual currencies, more crypto ATMs are popping up. Just over 6 machines are installed every day, and there are currently 3,617 Bitcoin ATMs in operation. Recently, a cryptocurrency ATM was installed in a European airport for the first time in Amsterdam. The bulk of crypto ATMs are located in North America, but other regions are getting in the action. Kenya gained its very first Bitcoin ATM in late June. This robbery is rather old school in that it was a straightforward smash-and-grab. However, security researchers have found malware being sold on the Dark Web that hackers can use to target Bitcoin ATMs and withdraw cryptocurrency. The digital frontier of cryptocurrency is exciting, but it seems that crime will always be a part of any new technological revolution. Do you use a Bitcoin ATM? Let us know in the comments below.